High Quality RING SPUN unisex tee. 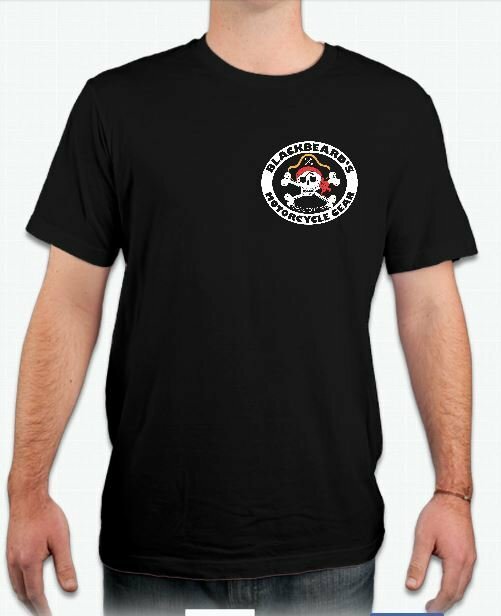 This is an incredibly comfortable soft spun cotton fitted tee. 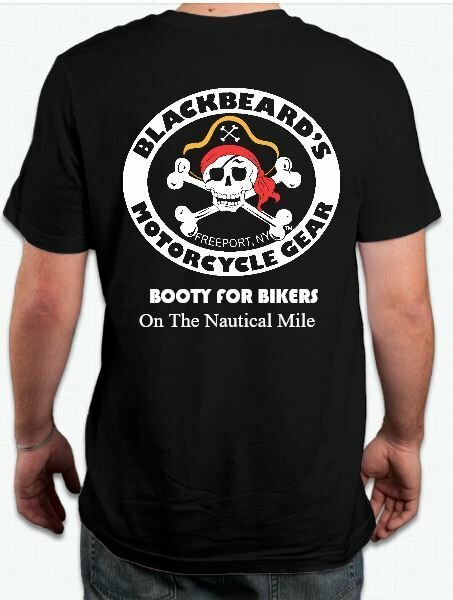 Blackbeard's Logo on left chest and full Blackbeard's logo on the back. This is a full color screen printed shirt and not a heat transfer. Great for showing your pirate side, anywhere or anytime. Canvas Brand Ring Spun 100% Pre-shrunk cotton. if you like your shirts to fit loosely, please order one size larger.